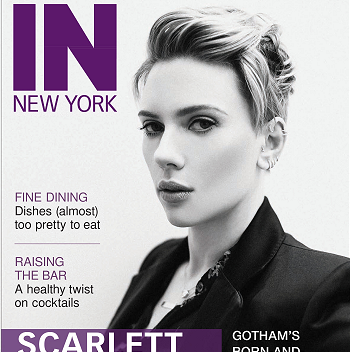 I have a nice little treat for you all today with not one but two photoshoots of Scarlett and one of them is very rare. The first is from a shoot she did last year for Time Out London when she was promoting Ghost In The Shell. And the other is a previously unseen photoshoot from 2002 I have no info and what it go’s to but still great to see old photos of Scarlett pop up. I hope you all enjoy these! Scarlett Johansson As Black Widow On Captain America Set!